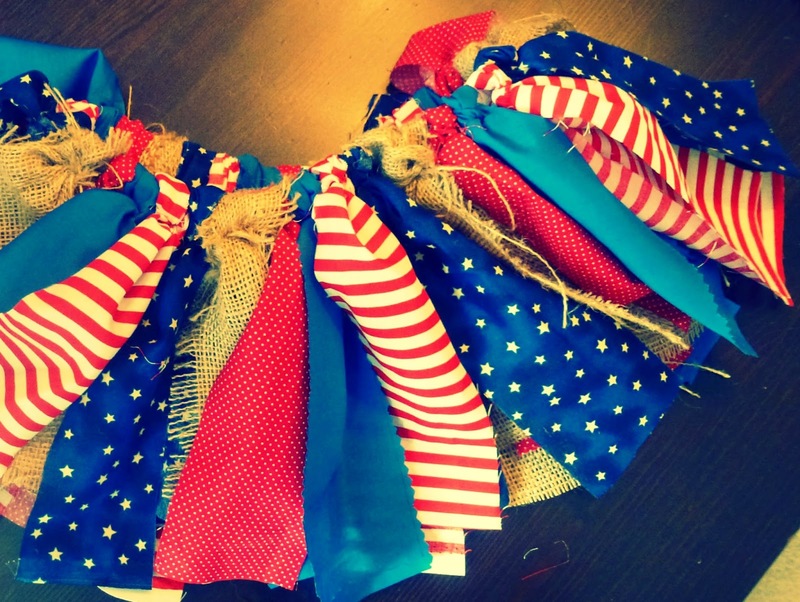 In anticipation of the upcoming fun, fireworks, and festivals of July 4th I was inspired to create a Patriotic tutu and hair bow set. The hair bows double as bow ties, of course. 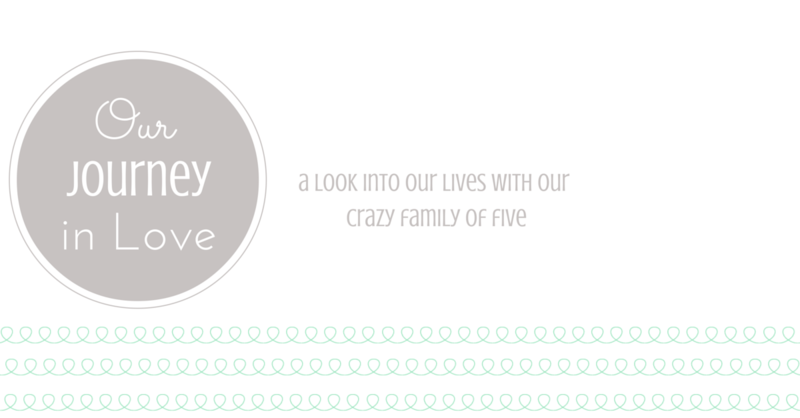 (We can't leave Noah out) July 4th is so much more fun now that we have kids. Watching them jump in the bouncy houses, eat too much junk, get their faces painted, and see the fireworks is so much fun. 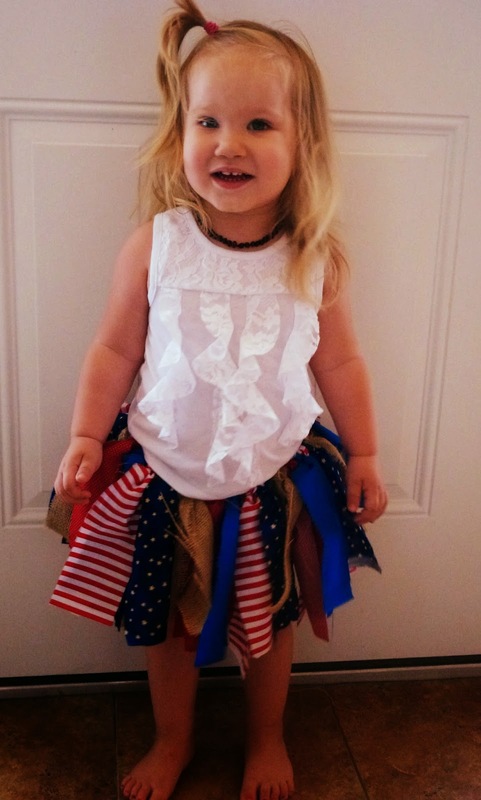 We're blessed to live in America and get to celebrate our freedom in a fun way. 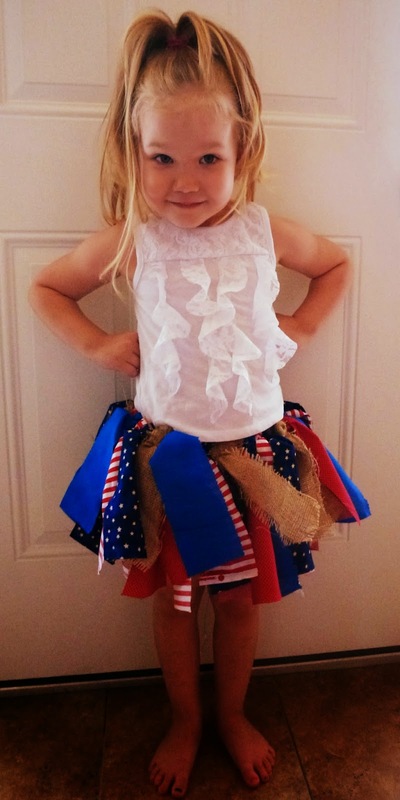 I hope you'll consider visiting my shop and purchasing a patriotic tutu for your little girl this year. 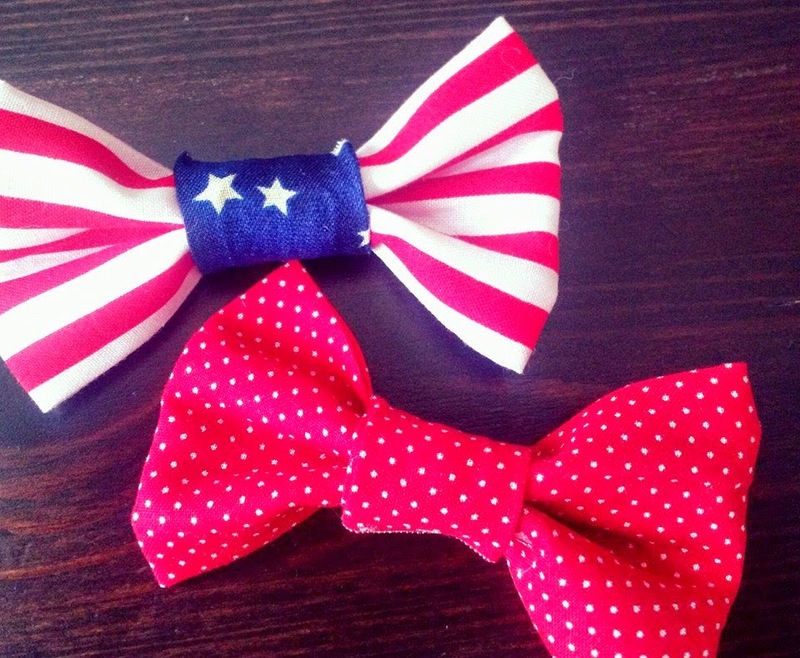 Make sure to add a matching hair bow for only $5 and correspond with a matching bow tie for brother!